Abstract graffiti vector design with various images. 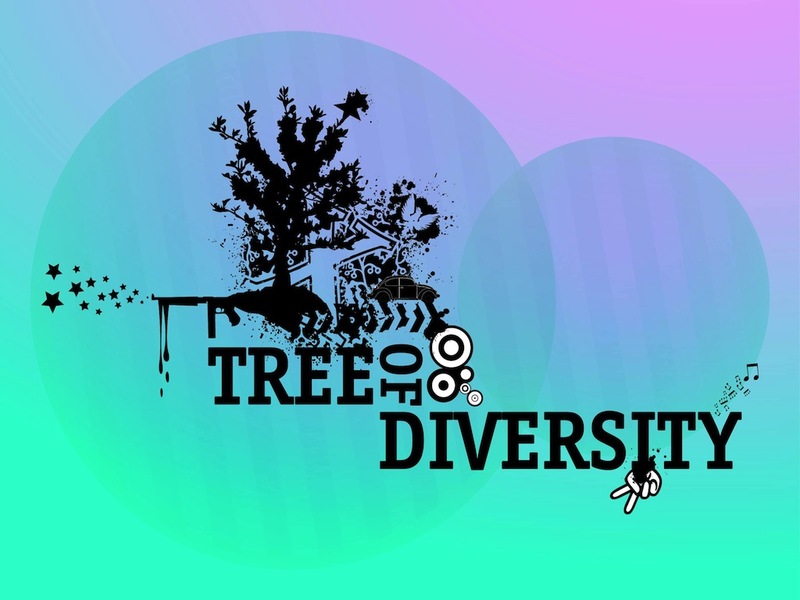 Cool grunge illustration with a silhouette tree, many star symbols, arrows, circles, splatter patterns, eagle outlines, small car, musical notes, hand with peace gesture and big text reading “tree of diversity”. Free vector graphics for T-shirt prints and posters. Tags: Abstract, Clothing Print, Diversity, Grunge, Splatters, Stars, Street Art.